Culture writer Ben Johns reviews 'The Band', a new musical featuring the music of Take That, at Birmingham's Hippodrome Theatre. Rumours of bullying, intimidation and drunken behaviour. 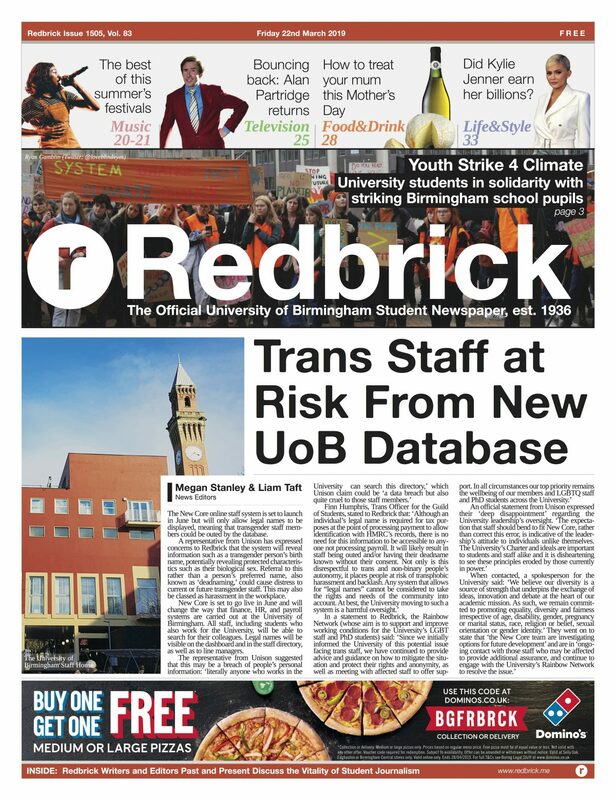 Redbrick investigates what is really happening behind closed doors within UoB's biggest and most infamous sports teams.